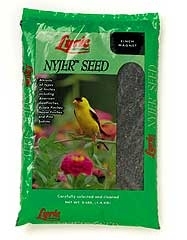 A favorite of Finches, Nyjer Seed is referred to as the Goldfinch magnet. 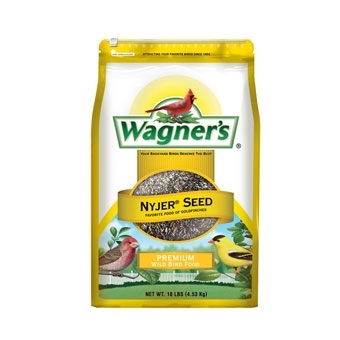 The 150,000 seeds found in a pound of Nyjer Seed present many opportunities for these beautiful birds to frequent a backyard feeder. 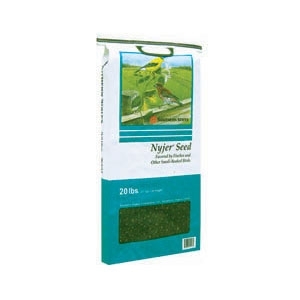 Nyjer seed is a small black seed that is a favorite food for American goldfinches, pine siskin&#39;s, and other colorful finches. 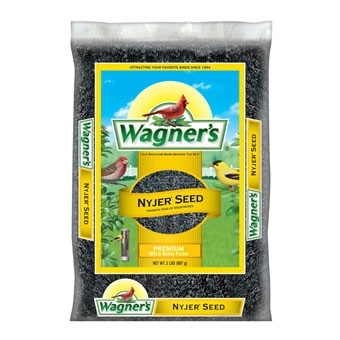 Small birds love the abundant food value and high oil content of this seed. 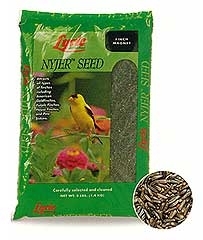 A high-energy source that is perfect for finches and other small-beaked birds. 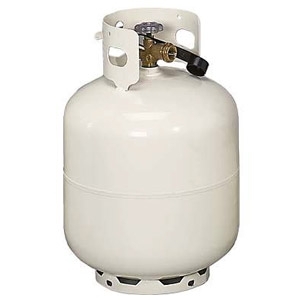 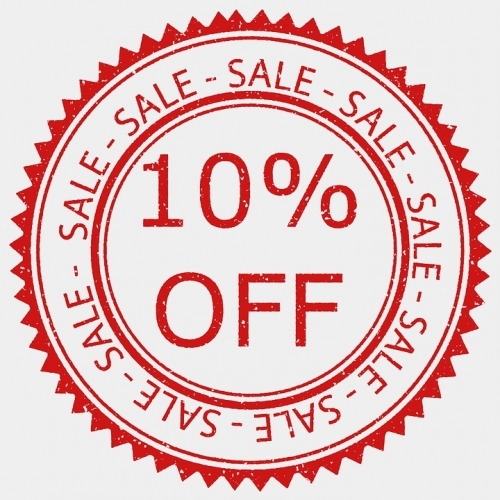 Attracts all types of finches including American Goldfinches, Purple Finches, House Finches and Pine Siskins.